Aqua Jax – Help bring a world-class aquarium to Jacksonville’s downtown riverfront! AquaJax is an advocacy group determined to advance projects for the city of Jacksonville that will provide greater prosperity, growth, and revenues to benefit all citizens. 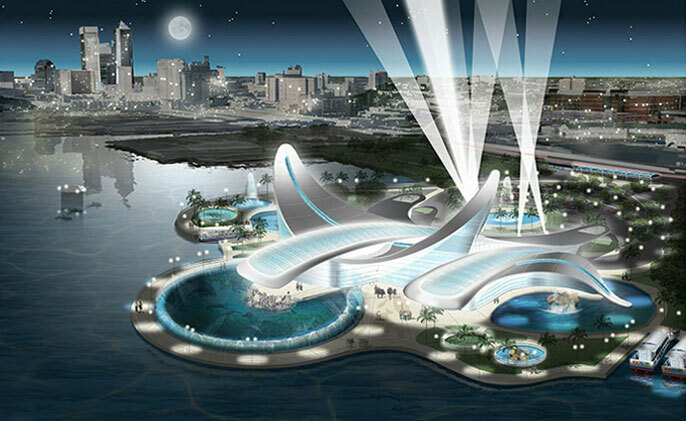 The first AquaJax project will be to place a world-class aquarium on the riverfront in downtown Jacksonville. Learn about the Aquarium Project, Potential Attractions and Research & Education Opportunities. 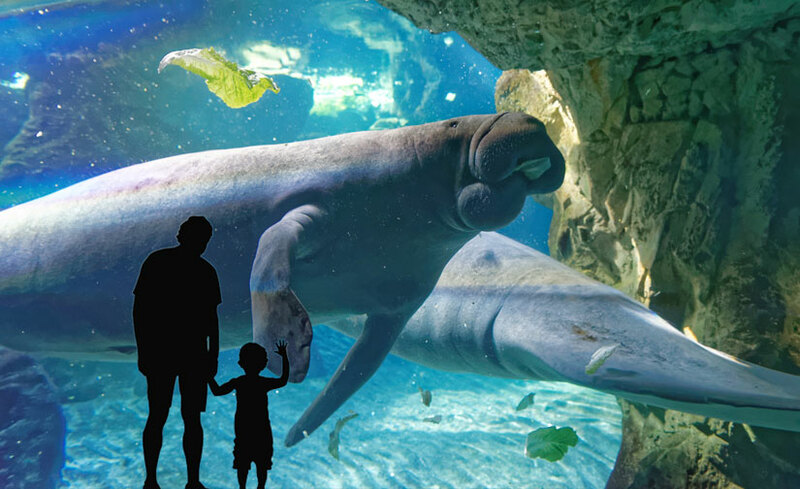 We plan to include both salt and freshwater marine environments, as well as a launching point for the manatee rehabilitation program currently under way the Jacksonville Zoo and Gardens. The Jacksonville Aquarium will have a large focus on education and research in close connection with the University of North Florida, Jacksonville University, and the dozens of local Elementary, Middle, and High Schools in and around Jacksonville. 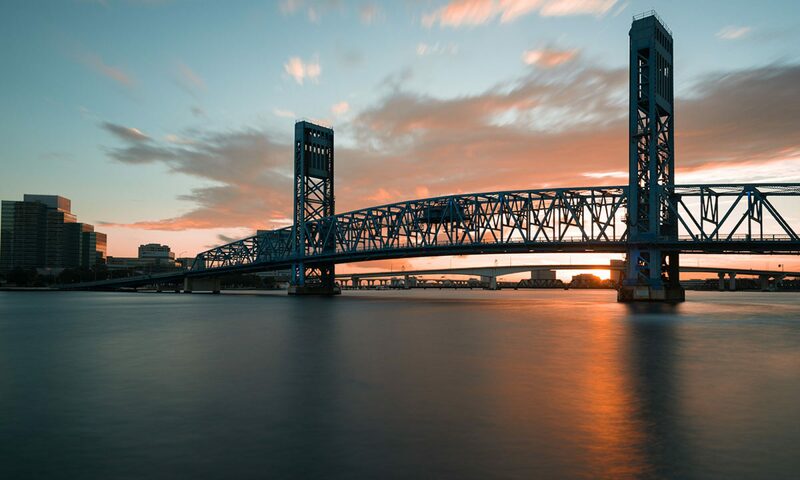 Jacksonville Florida has a wealth of natural attractions at it’s disposal, and we feel an aquarium would highlight those attractions and bring in enormous amounts of people to come visit our ever-improving city. This is an investment of a lifetime and you can help make it a reality. Education, conservation, entertainment, economic stimulus, and civic pride are all benefits that would stem from this single addition to the downtown waterfront. See the economic impact 1,000,000 more visitors would have on the Jacksonville economy and view stats on tourism growth.